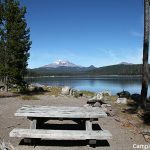 Located next to Elk Lake, this campground provides access to fishing, hiking, and horseback riding. 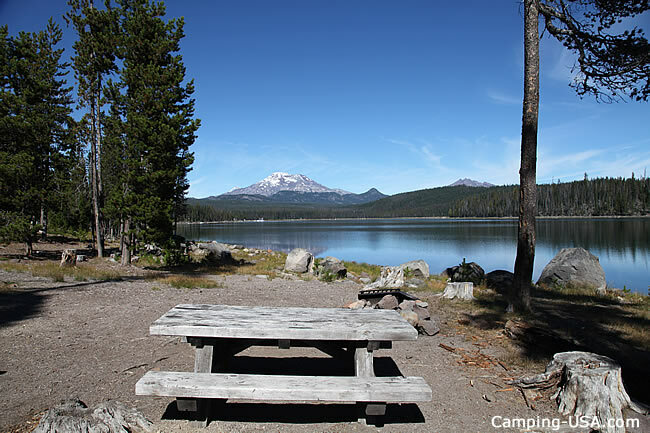 Sailing on the lake is another popular activity. 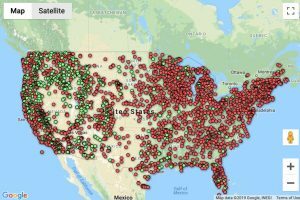 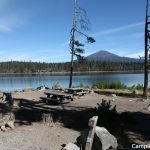 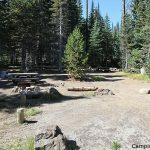 Although Point is one of our smaller campgrounds and not highly rated for RVs, it does have two of our best campsites in the Deschutes. 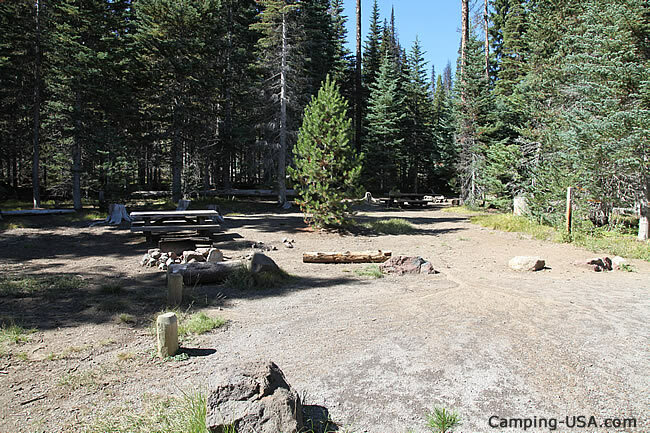 Site #7 is located on a small peninsula with room for a small group of up to about 15 campers with four vehicles. 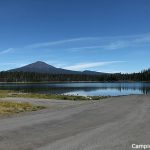 It is a multi-site so the fee is larger, but that means the first two vehicles are paid with the fee and the larger amount of persons is OK. Site #9 is also rated an A+ with room for a large RV and a large family. 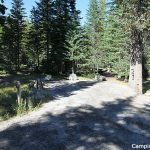 Both sites will be in high demand and since we do not have reservations here, campers are encouraged to arrange the beginning of their vacation after the weekend rather than before or try to arrive earlier in the midweek. 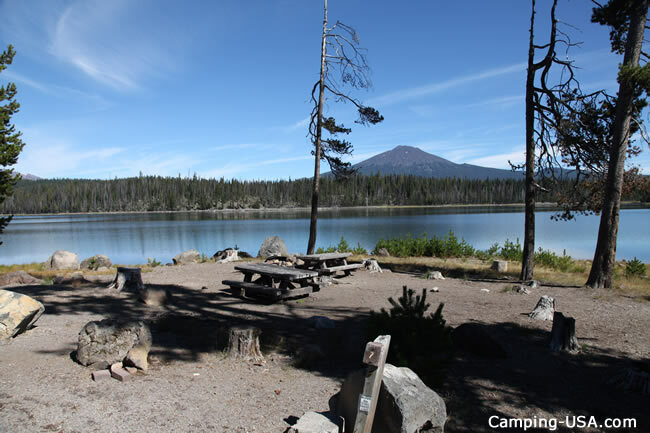 This is a popular area partially because it is so close to Bend. 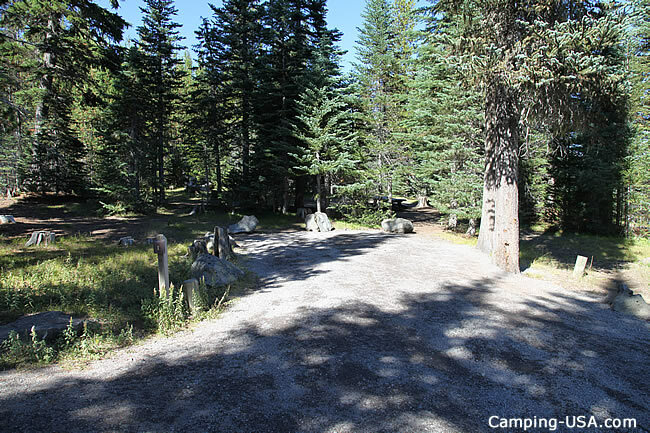 Restrictions: Maximum site spur length is 26 feet. 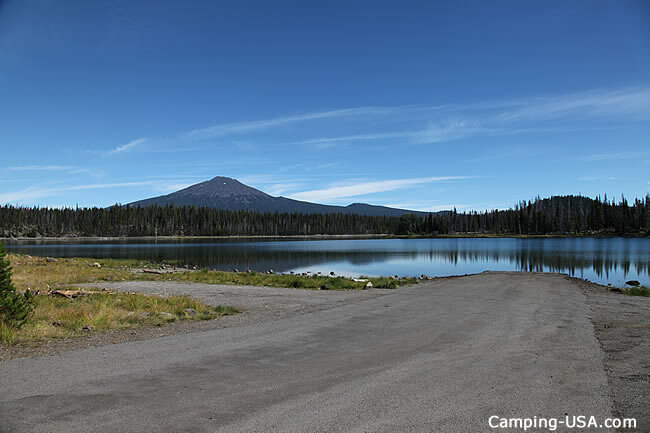 Directions: From Bend, travel about 34 miles west on County Road 46 (Cascade Lakes Hwy).